A new petition is getting catty with Mayor Bill de Blasio, demanding that the infamous bodega cat receive legal status. The Change.org petition, which had received more than 3,900 signatures as of Sunday evening, petitioned de Blasio to make cats inside bodegas legal while complaining that dogs shouldn’t be allowed in restaurants. 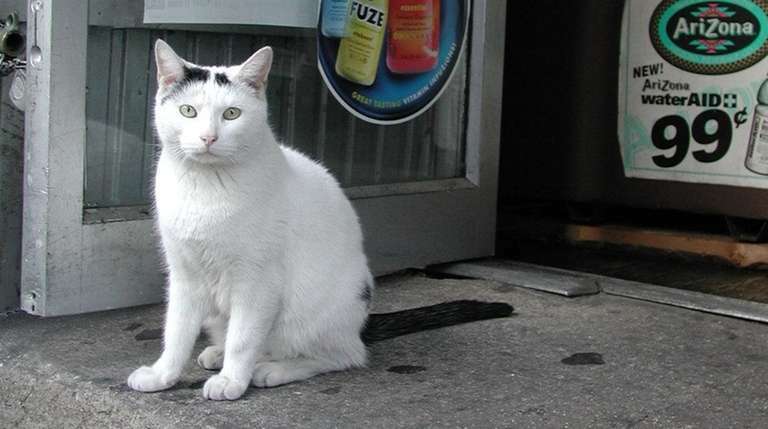 The petition follows reports of a woman who complained about a bodega cat on Yelp last month. Last year, the passage of a new law, called Dining with Dogs, allowed canines in certain outdoor areas of restaurants.